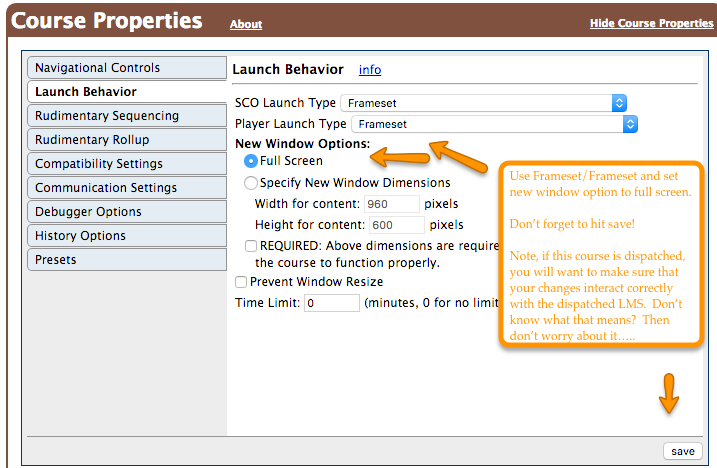 Set Up SCORM Cloud to launch in a frameset. How do I get back to my Bright Powered WebSite? 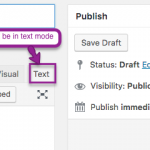 Use your course production tool to create an “Exit Course” button. 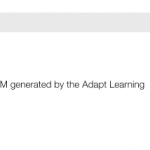 Use the SCORM Cloud Player to provide a “Back to LMS” button. 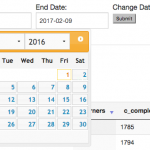 Rolling your own, with no SCORM Driver? This guide covers the main elements of making your course launchable from Bright and/or SCORM Cloud, without the use of a popup. returns to your Bright-enabled site on course exit correctly. Warning #2 – You’ll want to be careful about messing with course properties if you have created dispatch files for the course, because this will change how the course launches in the dispatched LMS. We’re not saying it won’t work, but we also aren’t saying it will work. You’ll have to test it. Warning #3 – Just checking if you are still awake. Good. Let’s get rid of some popups…. 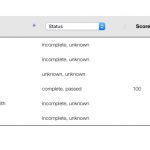 Once you’ve uploaded your course to SCORM Cloud, go to the course properties setting in SCORM Cloud. Specifically you’ll want “launch behaviour”. 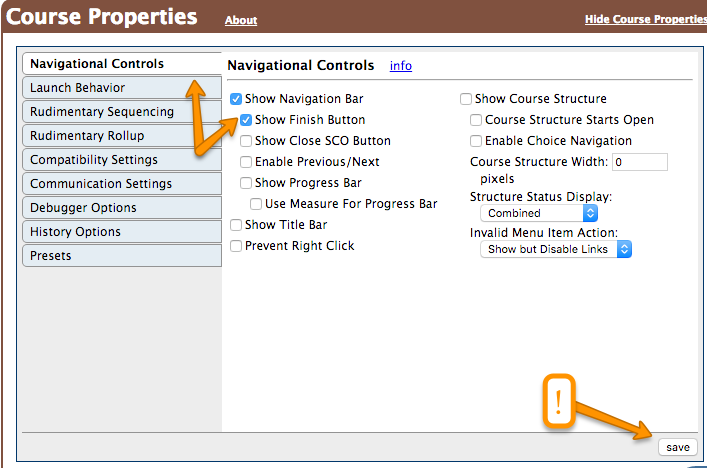 In Elucidat, you’ll add a course exit button via Layout designer, then Choosing the ‘Project scope’. Once in Project Scope, click in the header button bar. 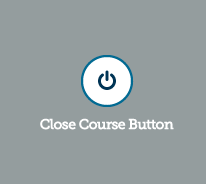 Then add the Close Course Button. 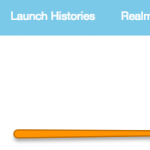 This blog post shows the status of the back button for Articulate Rise. Maybe you have a SCORM package, without the backing project [happens all the time], and you can make changes. 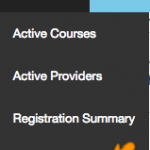 You can use SCORM Cloud to add a course exit button for you, without modifying the course. Only caveat is you have limited control over the functionality of the button [like its title, for instance]. Also, there is no free lunch. While not beautiful, it is very effective! This is definitely possible, but not recommended. You’ll want to get the redirect URL that bright created out of the DOM, and once you’ve written the correct CMI/SCORM data back to SCORM Cloud, you can just set window.location.href back to this location. Contact us for more information, we’ll help you figure it out. Clear as mud? 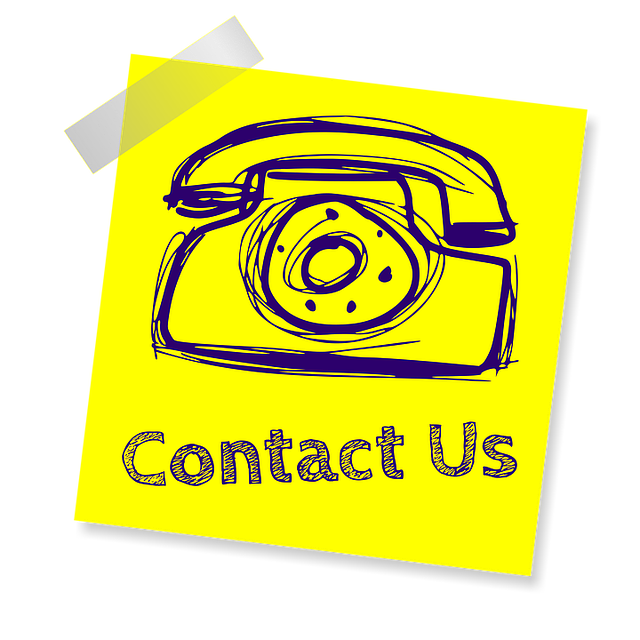 Give us a shout and we’ll help you sort it out.